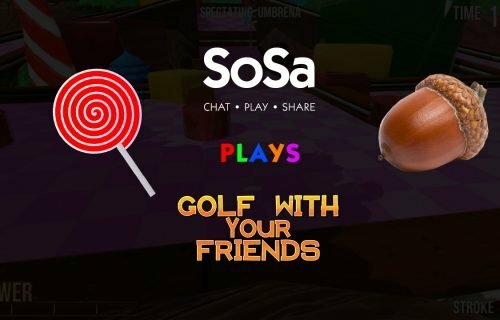 Hi guys and welcome back to the second part of our “Golf With Your Friends” meetup. Click here to check out the video. You know you want to. Ohhh, yeah. And if you have not already, please subscribe to our YouTube channel as we post weekly game meetup videos now. 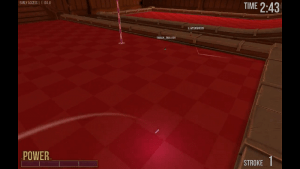 So to begin the video, we started off with the Haunted map, pictured below, and also played some Candyland and finish off the video with Twilight. 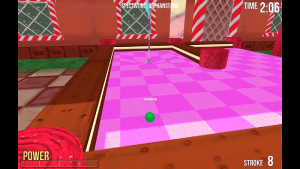 Golf with your friends is one of our favourite games to play as a group and so we know we post a lot of footage from the meetups, but we just can not get enough of it. Check out some of our cool shots, fails and we even got some hole in ones. This second picture here is from the Candyland map. If the video and crazy innuendos do not sell you on joining us next time, maybe the adorable and wonky graphics will. This coming Sunday we will be playing the hilarious wonder that is War Thunder. 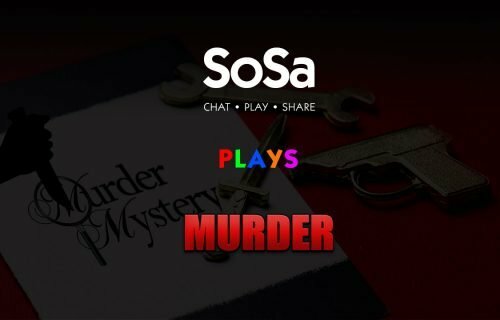 It is not really meant to be a funny game, but somehow they always turn out that way. War Thunder is a tanks/planes game and you can check out a video of one of our old meetups here. RSVP to let us know if you’ll be attending here. 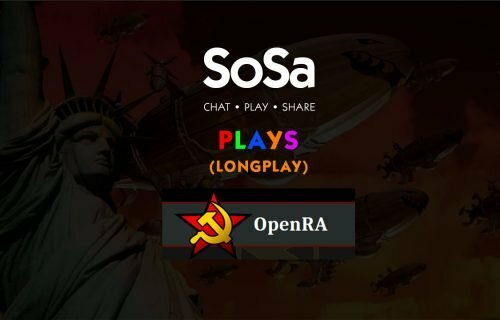 SoSa Plays | Golf With Your Friends Long Play Again! Get updates in your e-mail!